The rule has been implied by South Wigston High School which has banned the used of mobile phones in the classroom as authorities believe that the devices distract children. 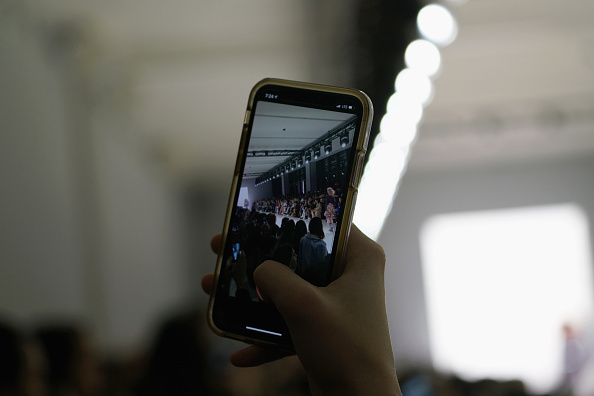 A Leicester school has left the parents of students divided with its new policy of charging £2 ($2.59) to return cell phones confiscated from children for using them during class hours. 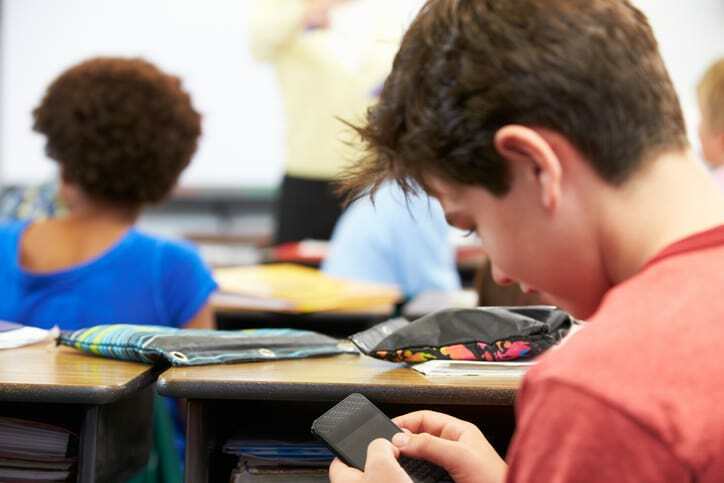 The rule has been implied by South Wigston High School, England, which has banned the used of cell phones in the classroom as authorities believe that the devices prompt inappropriate behavior among children, such as bullying, and distracts them from the lesson. Authorities believe that the devices prompt inappropriate behavior among children, such as bullying, and distracts them from the lesson. The school's behavior and rewards policy states, "Cell phones – these should not be brought into school. If it is essential for a child to bring a cell phone it must be handed into reception before the start of school and collected at home time. Parents may request urgent messages to be passed on via the school office. Alternatively, there is a pay phone for student use when permission is given by a senior member of the staff. Students caught with cell phones will be expected to hand over the device and it will be placed in the school safe. An adult will need to collect it and pay an administration charge of £2." In spite of the rational argument, parents have a problem with the phones being held as "ransom". The policy has also stated that any "failure to comply" will see the student being sent to the "launchpad" used for detention. The school also clarified the money collected as a result of flouting this rule will be sent to charity. 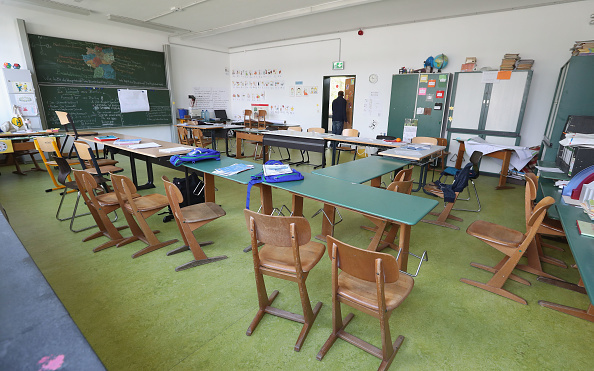 Parents have claimed that it almost like an assault on property, as one parent said, "If my kids went to a school with this policy in place I definitely wouldn't be nice about it. In my eyes, it is my property that is being held at ransom." One parent called the charge "disgusting", adding: "I think it is important they do have their phones. They have to walk home, so why shouldn't she [her daughter] have her phone if it's kept in her bag during the school day?". While the Department for Education said schools cannot levy compulsory charges, the school has claimed that the "ransom" from the parents is voluntary. Headteacher Susan Webb published a statement online to parents which said: "Although we request a £2 charity contribution when parents collect cell phones, this is voluntary and no parent is made to contribute." However, few other parents welcomed the policy as they too believe that cell phones do distract kids from work. One parent claimed, "They are the rules. I've been there to pick one up for a £2 charge, but it didn't seem so bad when I found out money goes to charity. Kids shouldn't be taking them to use when at school - they take over their lives enough at home, so I think it's a good rule."